K-5th grades will enjoy meeting a “real live author” at our “Writer’s Workshop” to be held on Thursday, October 11th. 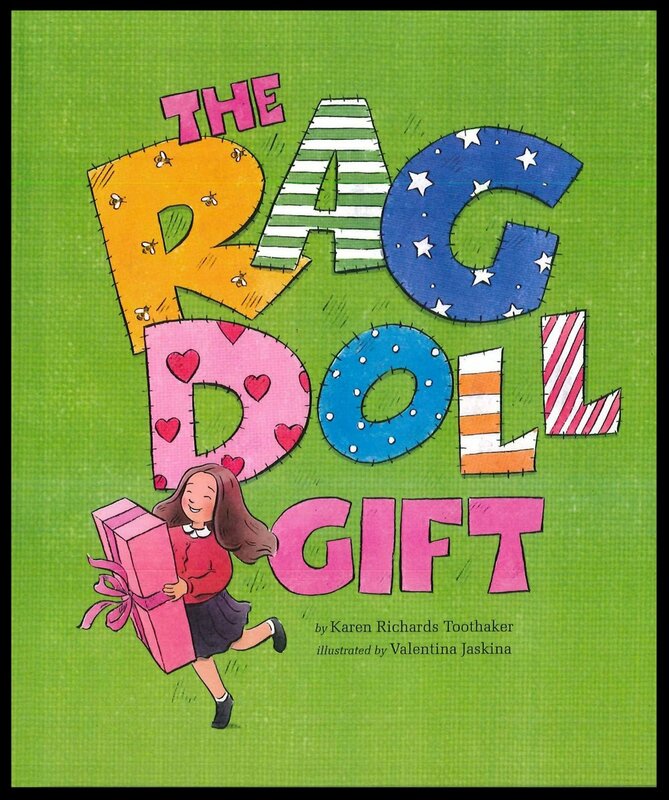 Mrs. Karen Richards Toothacker has written a book entitled The Rag Doll Gift, and she will be sharing with our students her journey from idea to publication. K-2nd will meet in the chapel area from 9:30-10:15am and the 3rd-5th will meet from 10:30-11:25am.